The handsome freckles in the first shot belong to me. Delighted that one of my early blog posts come from the heart . 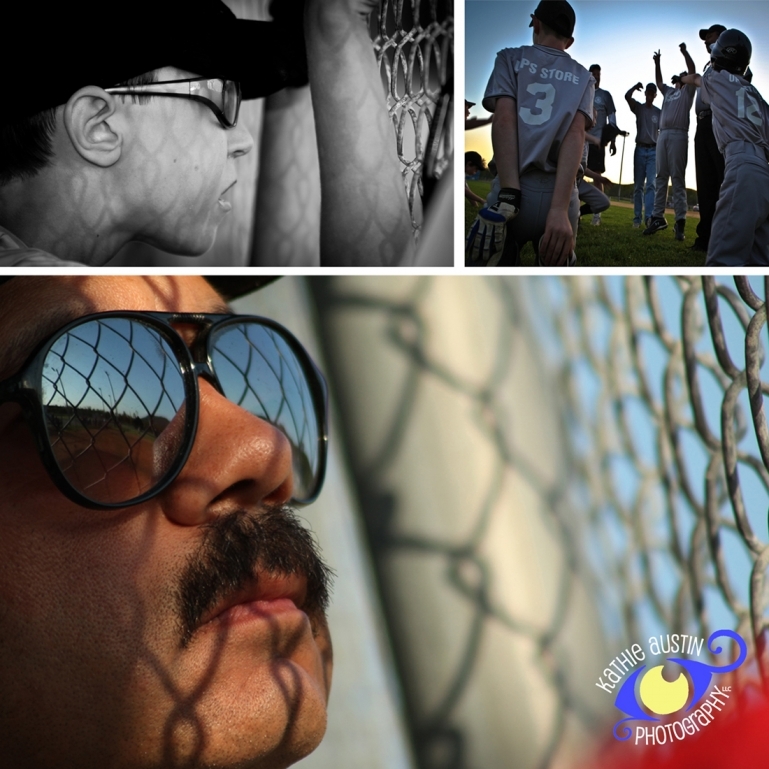 . . photographing my 11 year-old son and his enthusiastic teammates at one of his baseball games. 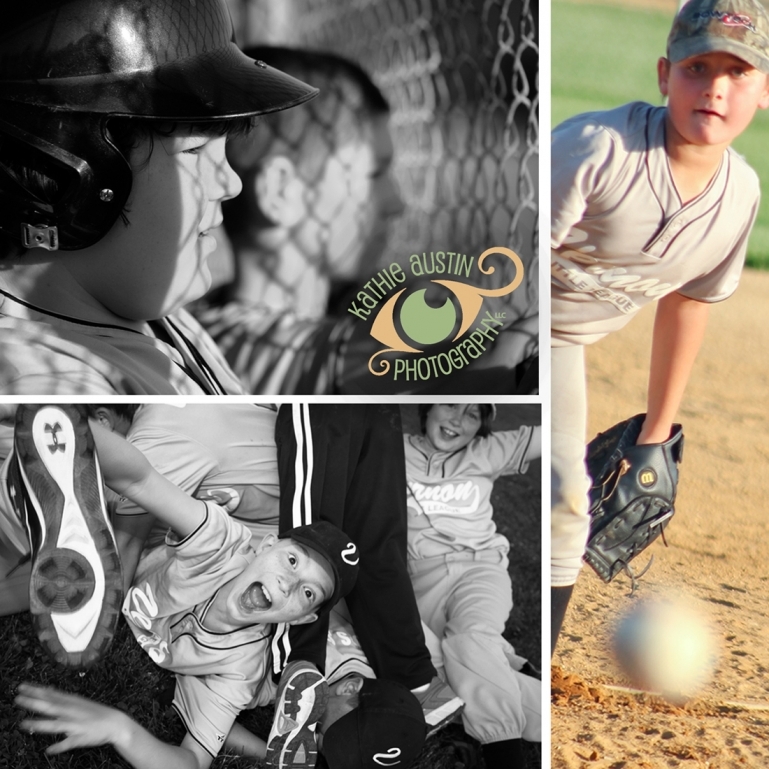 Photography is a passion and if children are in the viewfinder? HAPPY!